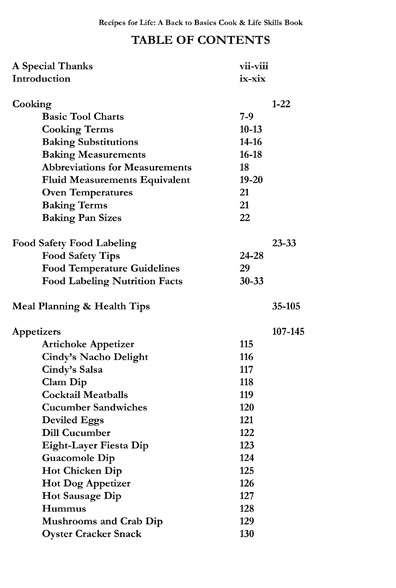 This is not an ordinary cook book. 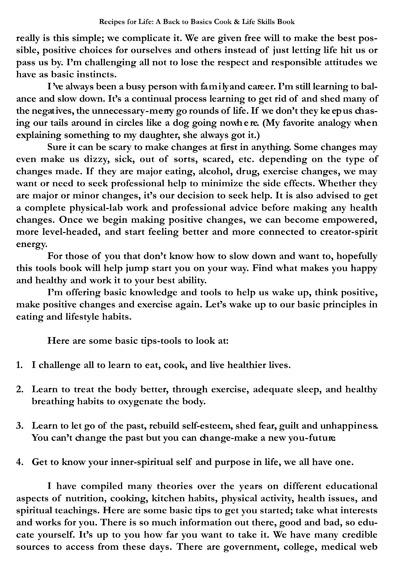 Besides providing a plethora of recipes that will motivate the experienced or novice cook, it provides vital information for its readers regarding nutrition, allergies, eating disorders, and healthy relationships. 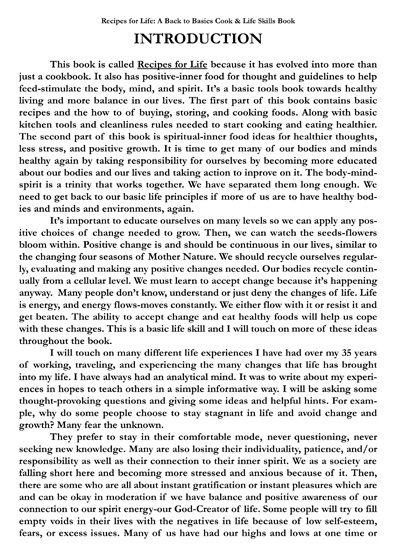 What is the value of tantalizing recipes if one does not know how to live a healthy lifestyle? Understanding the value of fiber in one’s diet as well as knowing which herbs work well with different foods is crucial. Knowing how to substitute certain items when one may be in the middle of a preparation and has forgotten is a key asset. This is the most extensive book for cooks and those who say they don’t cook but secretly wish they knew how to do so. 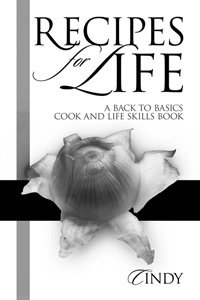 Recipes for LIfe does, indeed, provide more than scrumptious recipes. This “mother of all cook books” gives information to make sure every cook can live to appreciate and enjoy every meal and, most importantly, experience the joy of life! 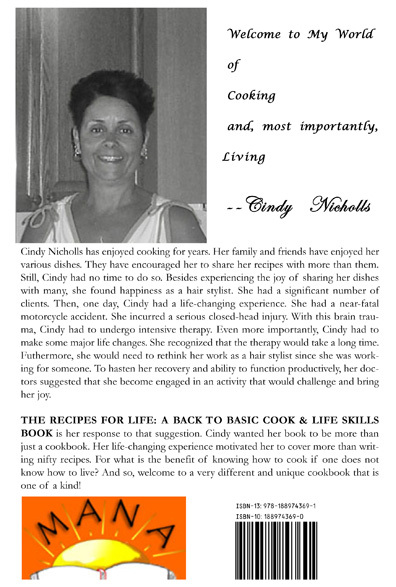 Cindy Nicholls has always loved to cook. And many of her family and friends have enjoyed her special dishes. Also, Cindy was a very successful hair stylist. Then, life happened. She experienced a severe traumatic closed-head injury due to a motorcycle accident. After extensive physical therapy, Cindy was not able to continue working as a hair stylist. Instead of lamenting about her situation, she decided that she should develop her other skill—cooking. And so, she began working on a cook book. 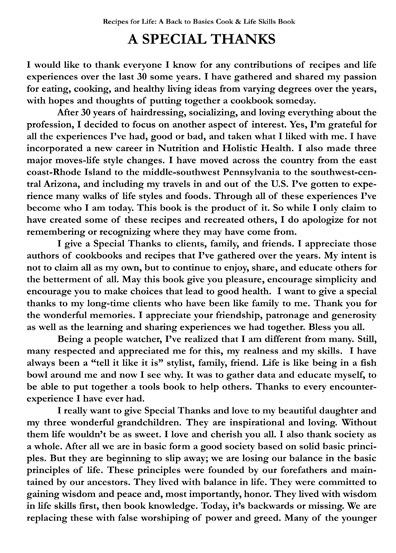 However, her own personal experiences motivated her to write more than a book with a lot of recipes. She knew that most cook books have recipes for food but nothing to help them get through life so that people may even want to eat. 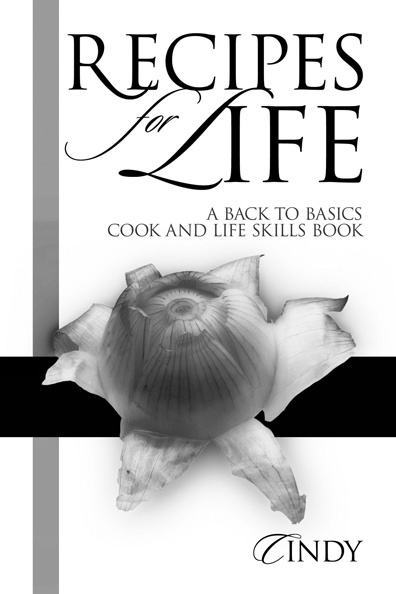 Having learned to cope with life’s health challenges and how to share a wide range of recipes, Cindy Nicholls has written a book that meets more than the food needs of readers. 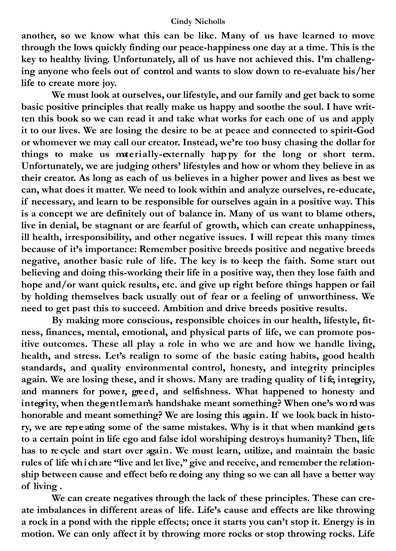 It is a book that shows this author’s talent and concern for the total person.